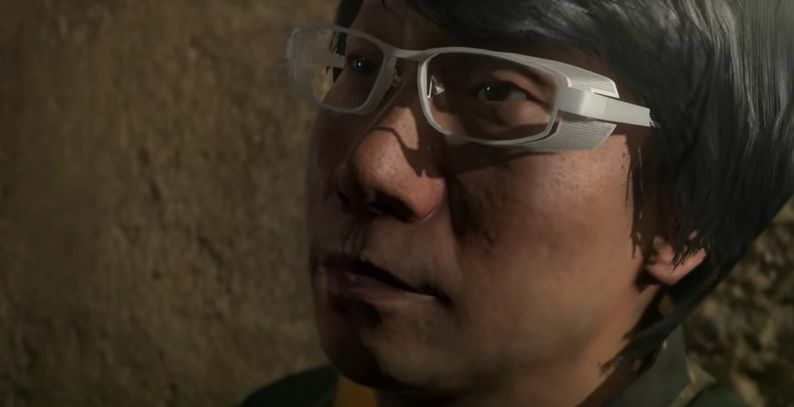 Seventy two percent of all Metal Gear Solid: The Phantom Pain console sales in the UK were on the PS4. That’s according to number nerds Chart Track, who calculated that while PS4 took 72 percent of sales, the Xbox One made up just 22 percent. On older gen machines, PS3 accounted for three percent and Xbox 360 two percent. Chart Track isn’t able to get it hands on digital data, so these numbers only represent sales of boxed copies of the game. 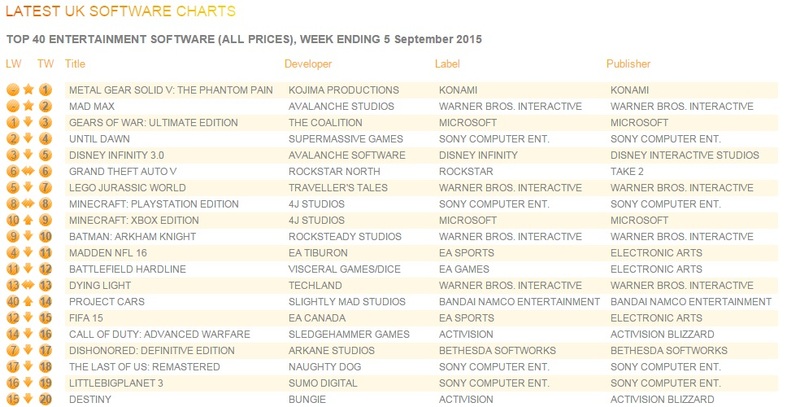 Although it was a strong launch for Konami, The Phantom Pain had only the third best launch week of 2015 so far, behind Batman: Arkham Knight and The Witcher 3: Wild Hunt. Elsewhere in the charts, Mad Max make its debut at number two, and last week’s number one, Gears of War: Ultimate Edition, dropped to three.